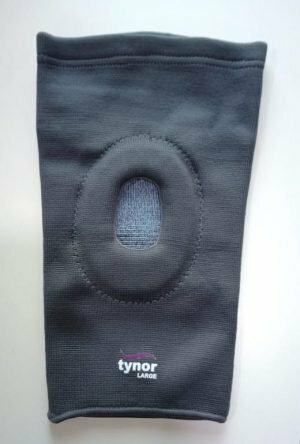 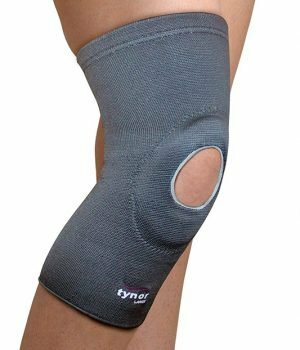 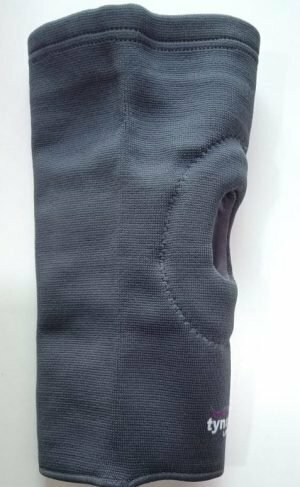 Reduces swelling from minor injuries and adds movement to the knee cap. 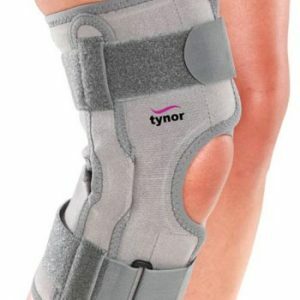 This design allows additional movement in the joint and compresses the ligaments with a light massage. 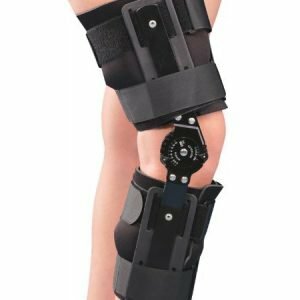 Knee cap open patella helps maintain knee cap alignment while walking, running, jumping, or climbing or other high impact activities. Special interlocking weave and single spiral elastic yarn ensure uniform compression even on uneven limb surface. 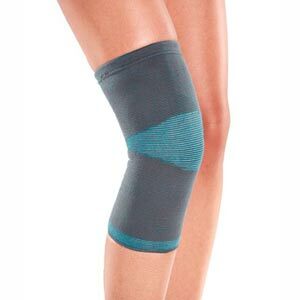 Provides firm support and optimal compression.